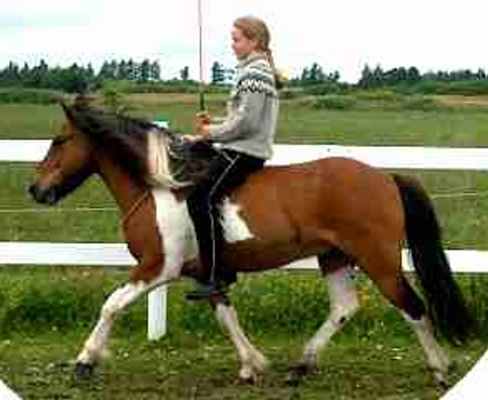 A few pictures of riding in the neckrope. 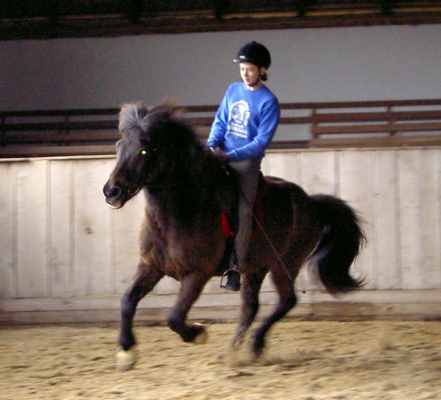 Start in a confined area. 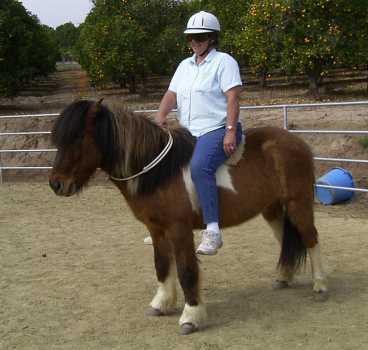 Keep your regular sidepull on to start, in case you need it. 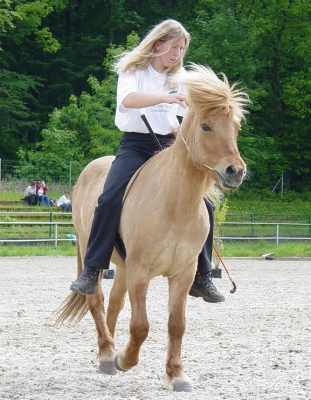 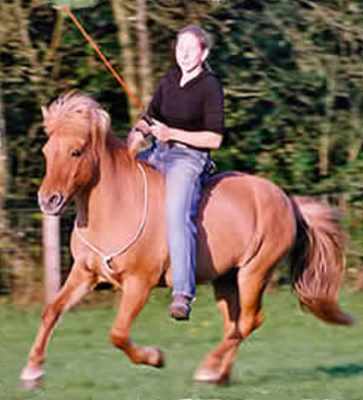 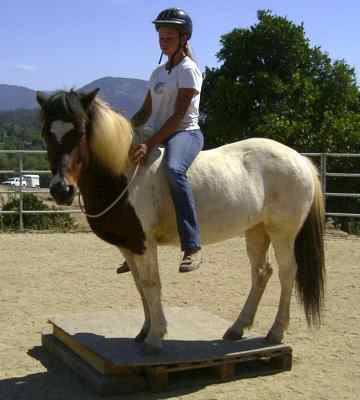 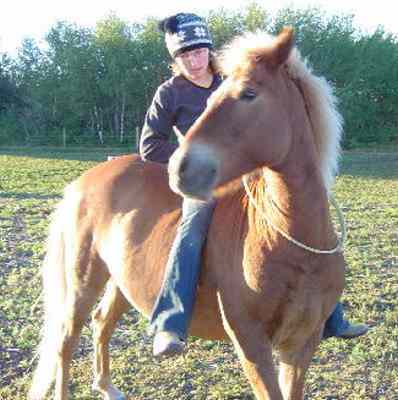 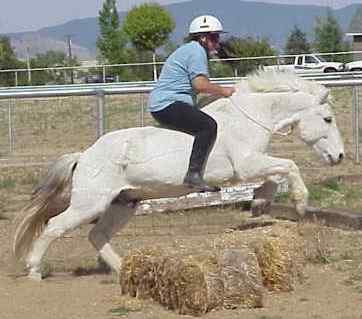 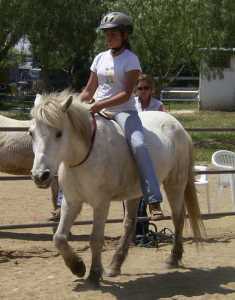 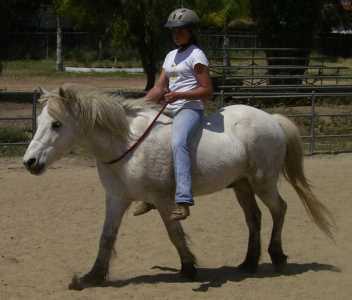 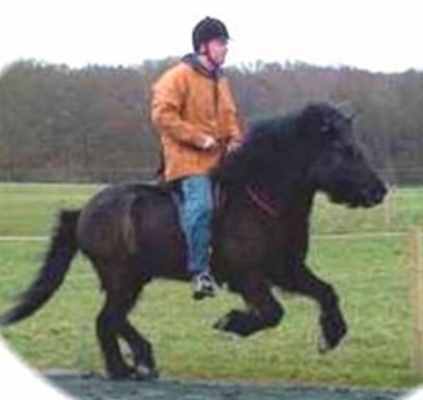 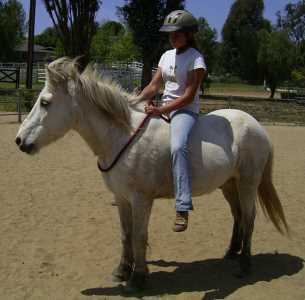 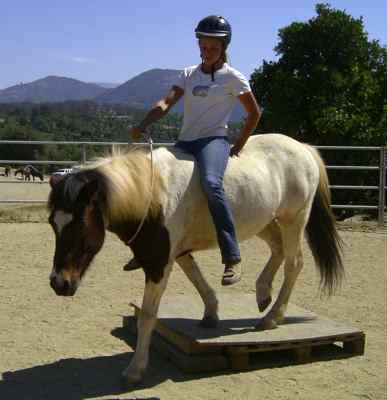 The neckrope riding helps the horse become light and to shorten his frame.